Posts with tag: "Amateur Phtography Class"
Have you always wanted to take better pictures? 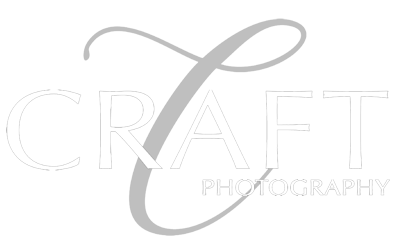 The Digital Photography Class taught by PPA Master Photographer, Dennis Craft is just what you need. Dennis is the perfect teacher to break down the mystery's of the digital camera and what all those buttons and screens do! Call the studio to reserve your spot in either Session 1 or 2. Looking forward to another great group of students and sharing our passion for photography.